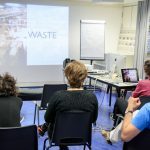 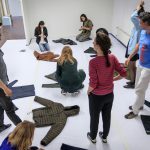 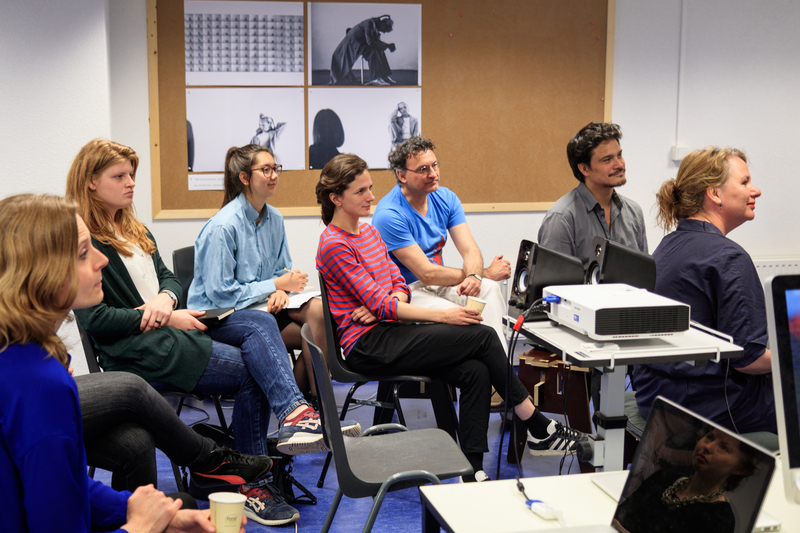 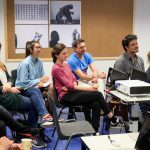 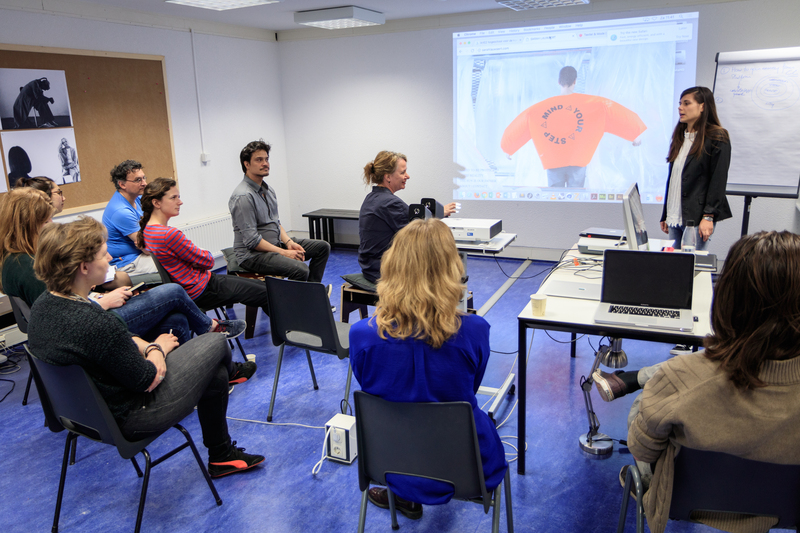 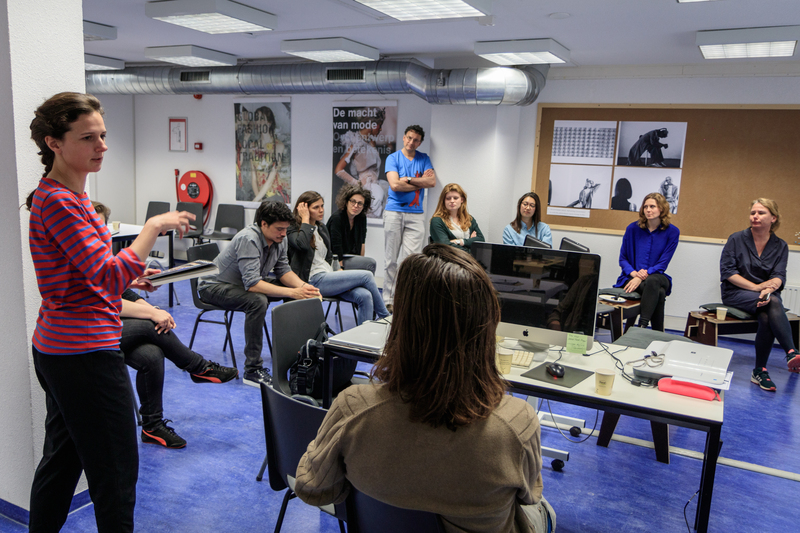 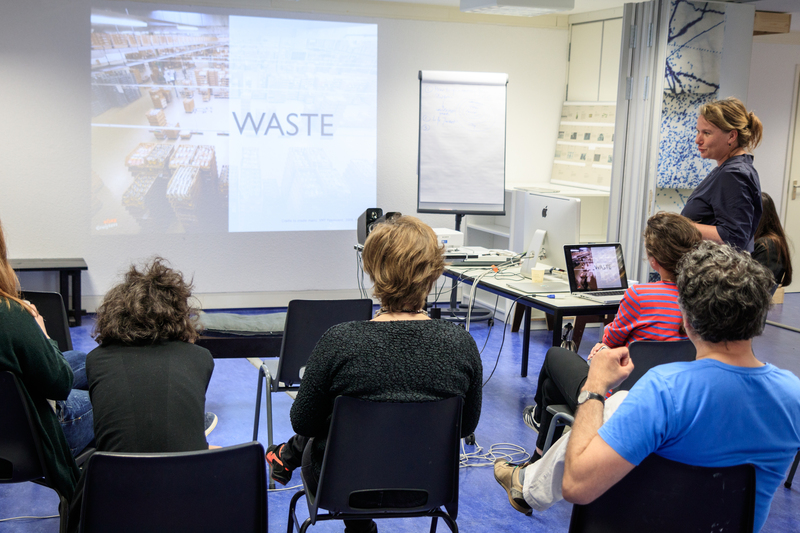 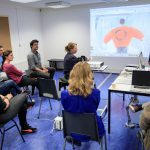 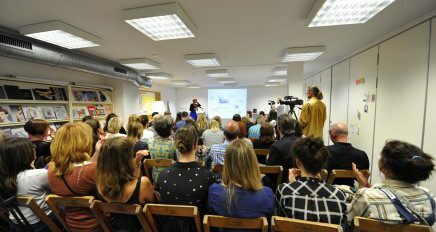 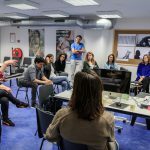 The second ArtEZ Future Makers workshop in the ‘Climate Action Challenge’ series in collaboration with What Design Can Do took place on Saturday the 13th of May. 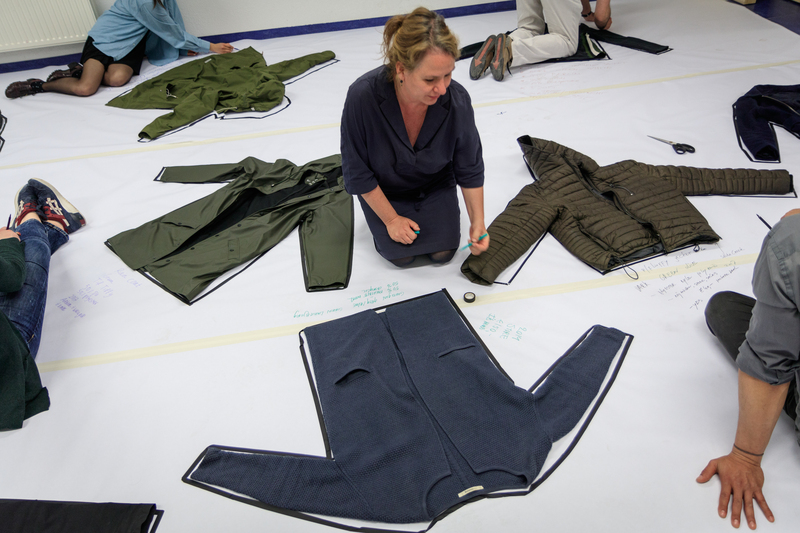 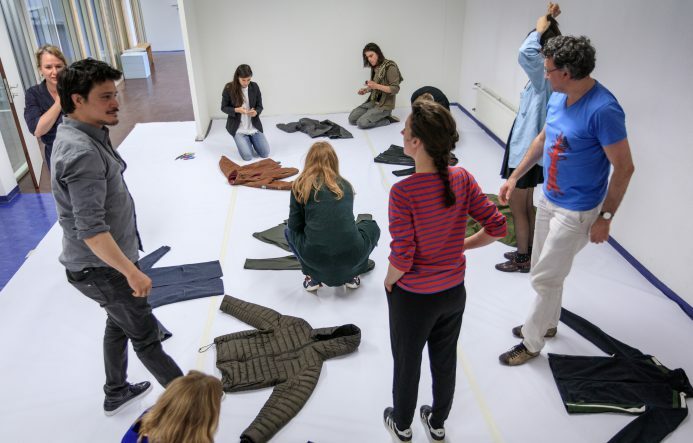 ArtEZ students Fashion Design, Fashion Strategy, Product Design and Interior Architecture further developed their solutions for adapting the consequences of climate change. 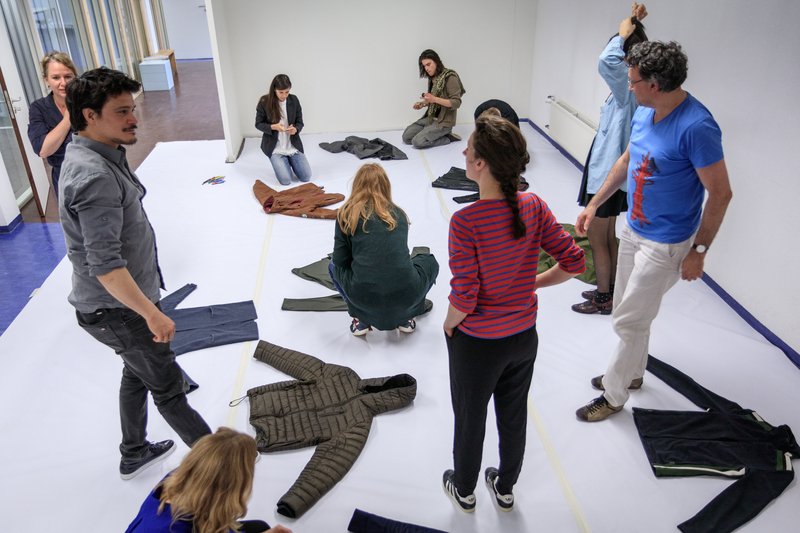 The workshop took place under the guidance of designer-coaches Katja Gruyters (food), Elisa van Joolen (fashion) and Vince Vijsma (housing).